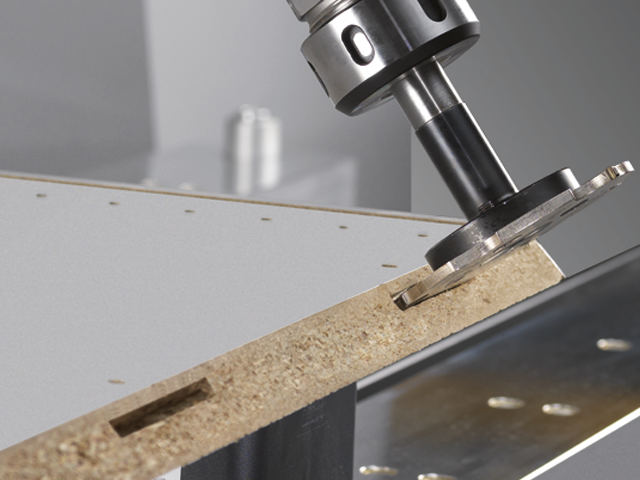 The creator 950 in a variety of equipment options – your CNC machine for individual requirements and challenges. 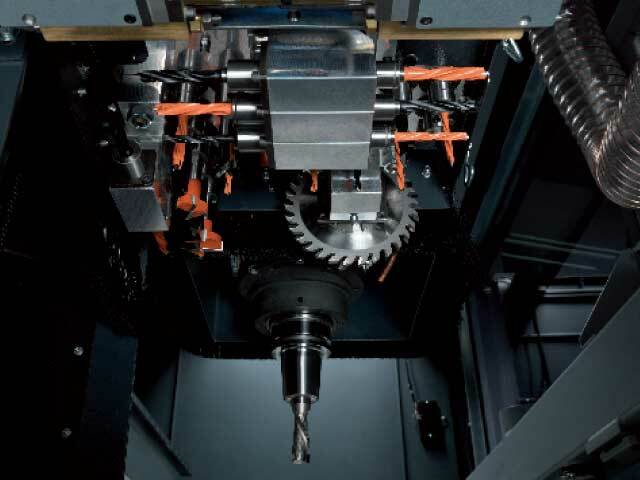 Efficient CNC processing at a fair price, this is the goal of the creator machine series. All models are equipped with the most modern CNC technology and can be adapted to specific needs with individual equipment. The creator is not only a simple and safe entry into the CNC world but can also act as an additional machine to relieve the workload on your other CNC machining centres. 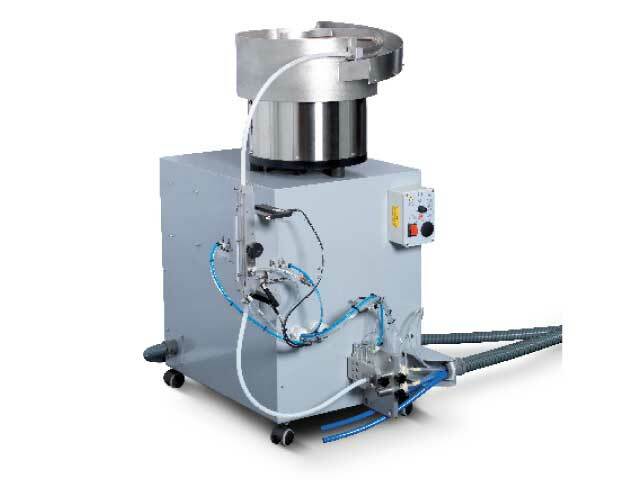 The 12 kW main spindle offers real high performance and allows the processing of various different materials. 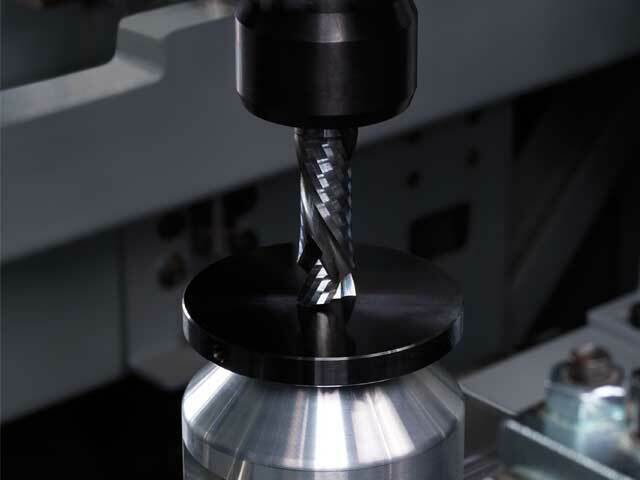 The DH17 drilling head included as standard provides a comprehensive processing of workpieces. As an option, the machine can be fitted with a DH25 drilling head. The fast and intuitively controllable programming is one of the key technologies at Format-4. As a result, the cost-effective use of your creator 950 can be calculated from lot size 1. 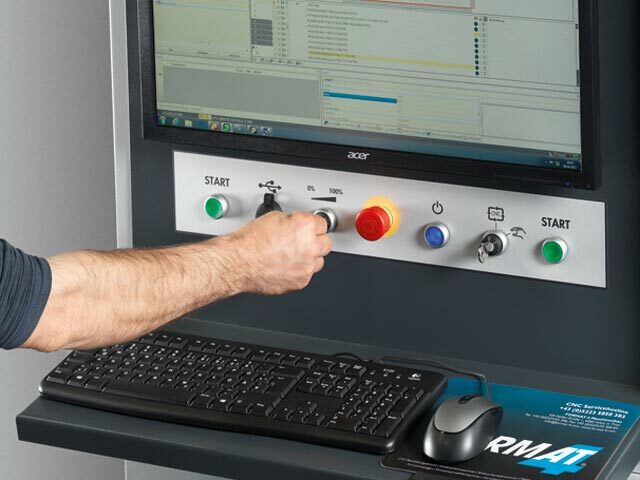 With the modern Format-4 software technology, you can create CNC machining programs simply and quickly. The graphical user interface gives you the three-dimensional representation of each input. This gives you a visual feedback on all inputs at all times. The 4 position tool changer ensures fast changing of tools and aggregates. Remain flexible in your applications with the optional use of aggregates. 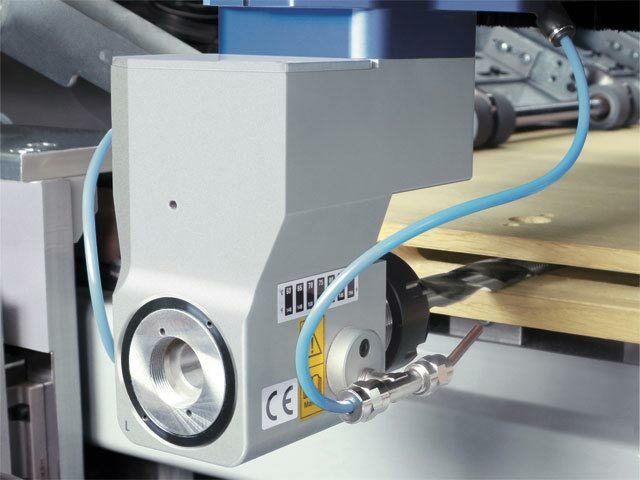 The simple handling of longer workpieces is facilitated by a second row of stops. 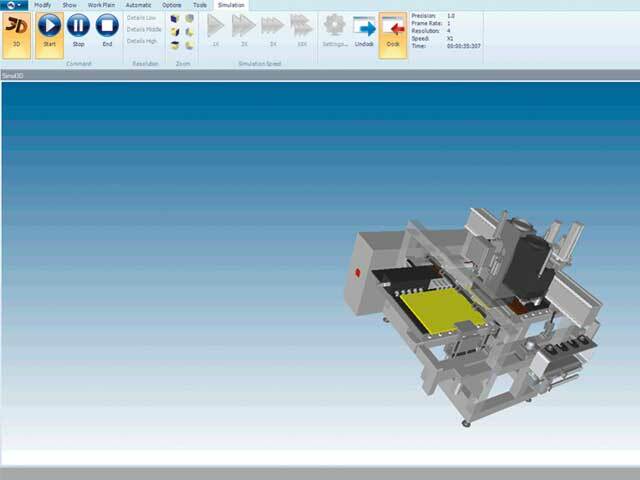 The horizontal processing concept of the creator 950 convinces at first glance. 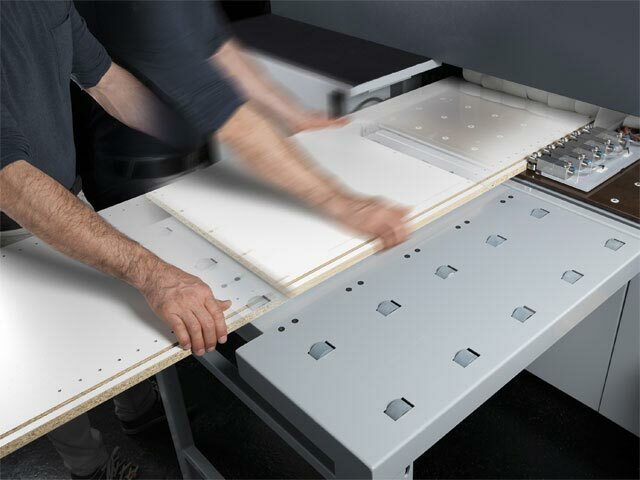 Even the heaviest workpieces can be processed easily in single person operation. 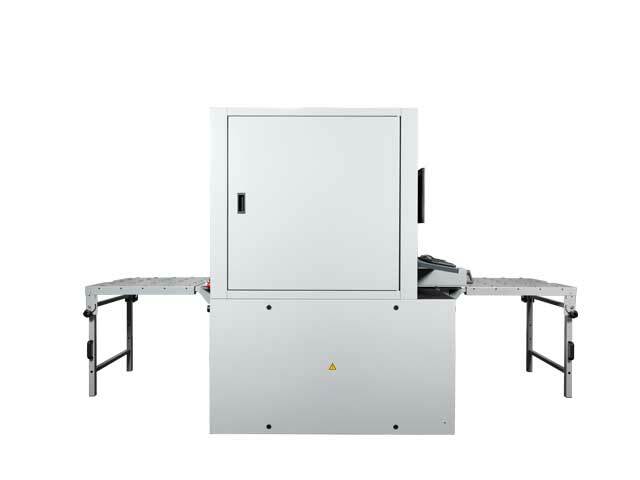 Common transport supports such as the height-adjustable work table, Felder FAT 300/300 S/500 S, facilitate the material handling on both sides of the machine. 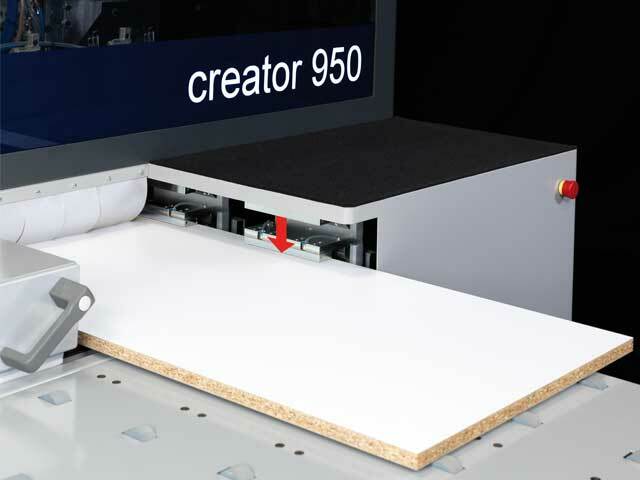 The creator 950 is equipped with a phenol resin table as standard. For sensitive surfaces, the air cushion table guarantees an absolutely damage free movement of the material. Workpieces can be unloaded at the rear. Optimally integrate the creator into your production flow. 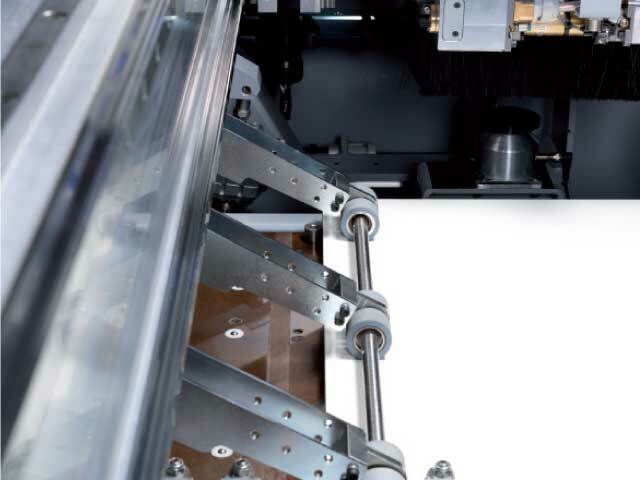 As an option the roller-table extensionis available which can also be equipped with an air cushion and offers an improved handling of larger format workpieces over 1400 mm length. The dual grip movement system runs along the X-axis. The grips are individually driven and guided via a cambered toothed rack. 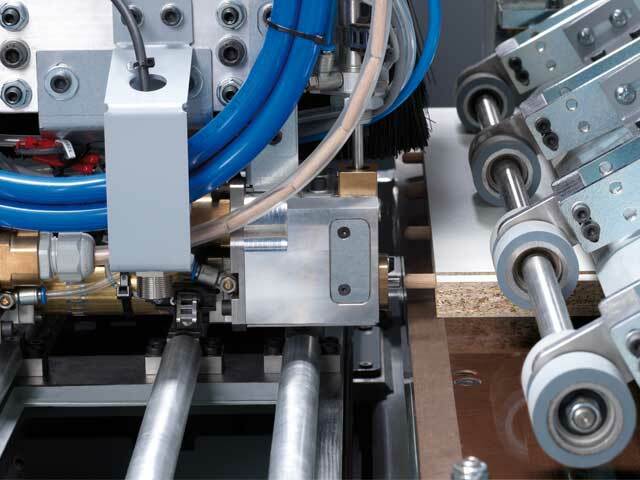 Activatable vertical pressure rollers ensure an optimum workpiece guidance. 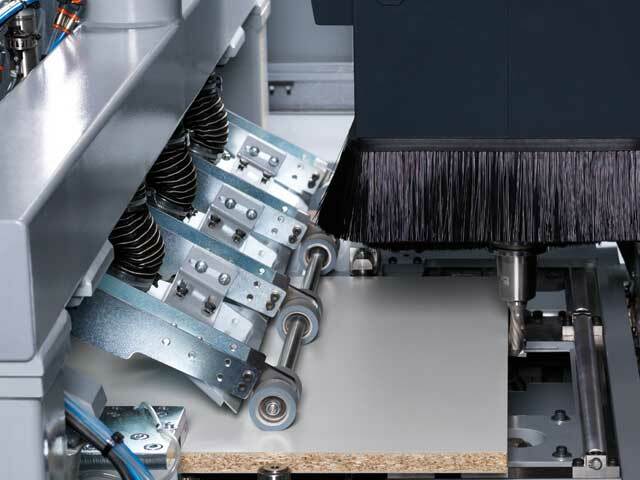 The continuously adjustable feed speed ensures the highest quality of work with various different materials. 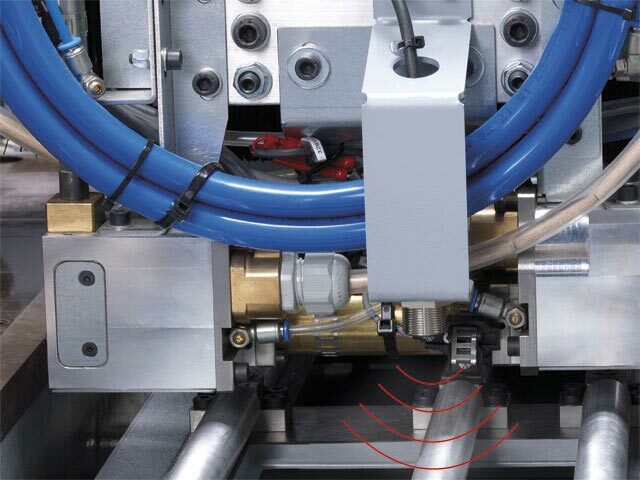 Ready to go: the automatic tool length measurement system increases your productivity even further. 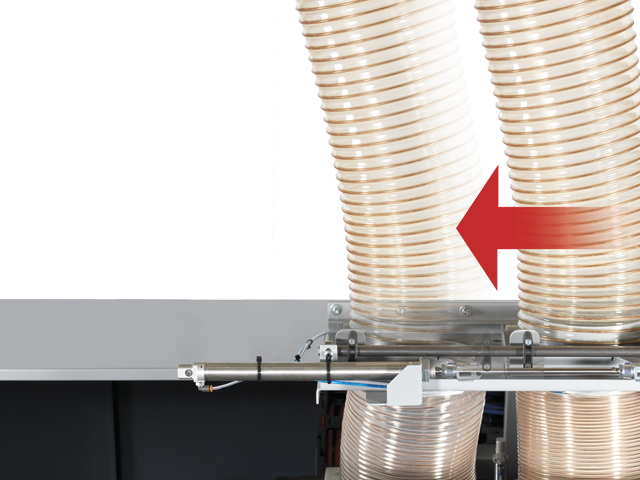 The dowel feed unit automatically and precisely inserts the dowels into the workpiece in both directions of the x-axis. Fast set-up time of the mobile dowel station. 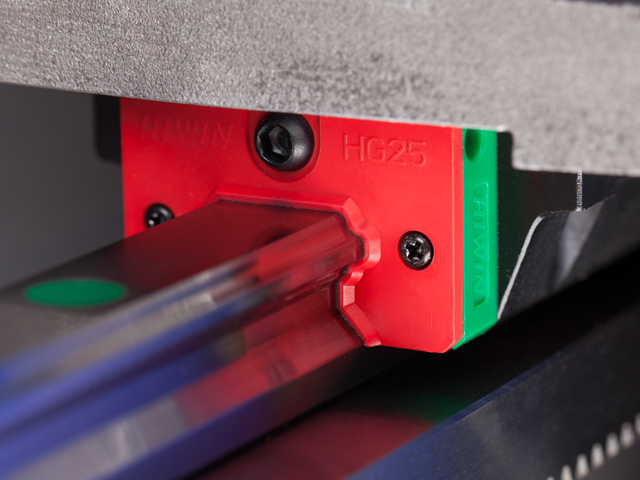 Sensors measure the workpiece across three axes. 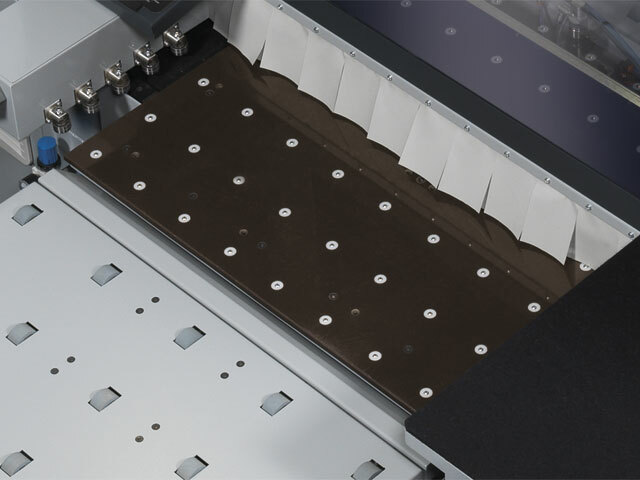 If the machine is going to be processing abrasive materials, then there is an option to have all the guides equipped with additional seals. 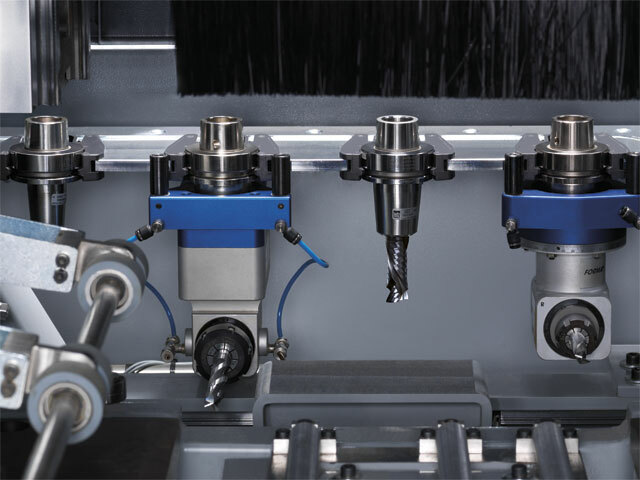 With the automatic control of the extraction connection, the full extraction capacity is moved between the drilling head and main spindle, depending on what is being used at the time. 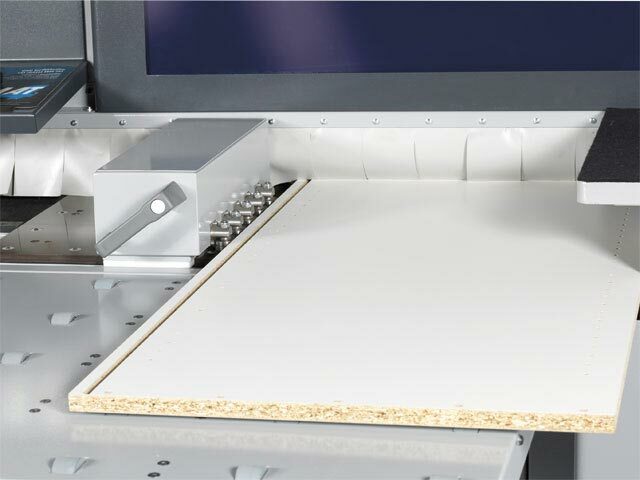 The special Clamex-P milling tool enables the serial use of the detachable connection fitting for furniture, shelves, built-in cupboards, kitchen construction and much more.